Say YES to yourself, and grab this FREE guide NOW! Specialising in Women’s Health, I work with women to help them find relief from their health symptoms, along with the energy, confidence, clarity and self-efficacy to take back control of their wellbeing in parallel to their busy lives. I do this through my Wellness Coaching programs and workshops, by working together to create your powerful vision in my four key pillars in human health; stress reduction, energy, healthy nutrition and sleep. Through my Wellness Coaching Programs we look at your current approach and develop strategies, habits and behaviour change for instant relief from fatigue, overwhelm and frustration, regain energy, vitality and zest for life. This Program take you through four pillars; nutrition, energy, stress resolution and positive emotions. Along the way, you will create the mindset, strategies and tools to eat in a way that supports your goals, increases your energy, identifies hidden mental triggers, resolves stress and creates wellbeing and a life you LOVE. This Program supports changes to healthy eating to assist with lowering inflammation, anxiety, and perception of stress. It includes a focus on adopting healthy eating habits that support gut health and help to lower stress and inflammation. Fatigue to Flourish is an online women’s support group and place to connect, shelter and take solace in, with the guidance of a qualified Health & Wellness Coach. 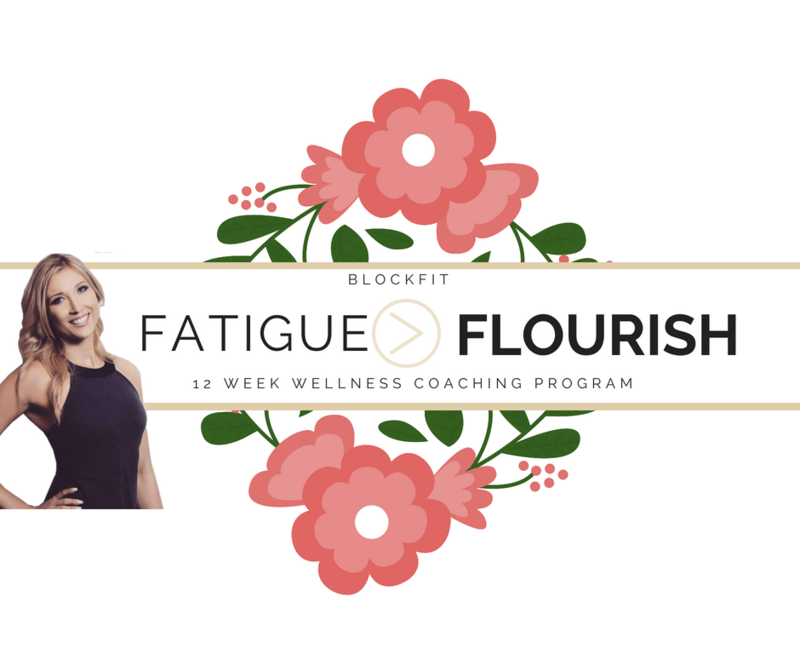 Inside the Fatigue to Flourish Community, you’ll discover a vibrant group covering every aspect of wellness covered in Anna’s Wellness Coaching programs. Most importantly, you’ll be sharing the journey with hundreds of other women to support, encourage and build each other up-by for to regain the energy, vitality and vision you want to achieve. As a qualified Health, Nutrition and Wellness Coach, my mission is to connect, support and empower women who are stressed, overwhelmed and fatigued to start taking control. 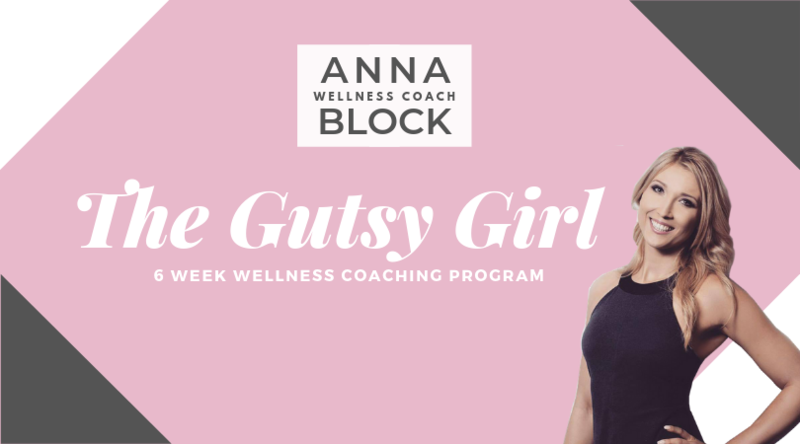 What I’m really passionate about is gut health, and supporting women in adopting healthy lifestyle habits to assist with lowering inflammation, anxiety, and perception of stress that support gut health. On a personal note, I live in Bayside, Melbourne with my two dogs, Peaches and Lola and enjoy hiking, trail running and appreciate a great coffee!